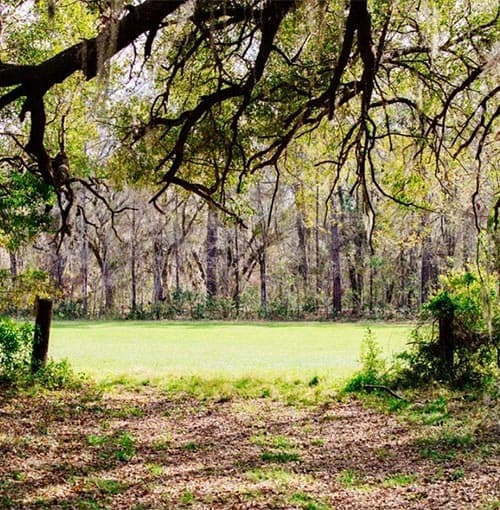 There are many reasons why you might want land cleared of trees, but the main ones are that it is preparation for a building project, to create a fence line, or to create a fire break. It might involve removing shrubs, trees, and plants, and require the use of bulldozers, chainsaws, excavators, or if larger obstacles like rocks are needed to be moved, other heavy machinery. Whatever the project, Kingfisher Tree Services, has the skills and land clearing equipment to get the job done. We can also help you with block leveling. For over 18 years our team of professionals has been the trusted name in tree services, especially for land clearing Melbourne projects. We have an unparalleled reputation for safety, cost effectiveness, timeliness, and professionalism that can only come from delivering a professional land clearing service. What Are Your Land Clearing Rates? We have worked for property developers, farmers, councils, and private landowners, and offer the same level of service to all. Before we begin any land clearing work, it is necessary that you have the relevant clearances from your local council, particularly the identification of any protected trees that may be on the property. If you are planning a land clearing project, we would like you to consider Kingfisher Tree Services as your service provider. We have a strong commitment to safety and are fully insured. Call us today on 0458 733 489 or email your enquiry to info@kingfishertrees.com.au.